A team of researchers affiliated with several institutions in Spain has found evidence of neurogenesis in the brains of people right up to old age. 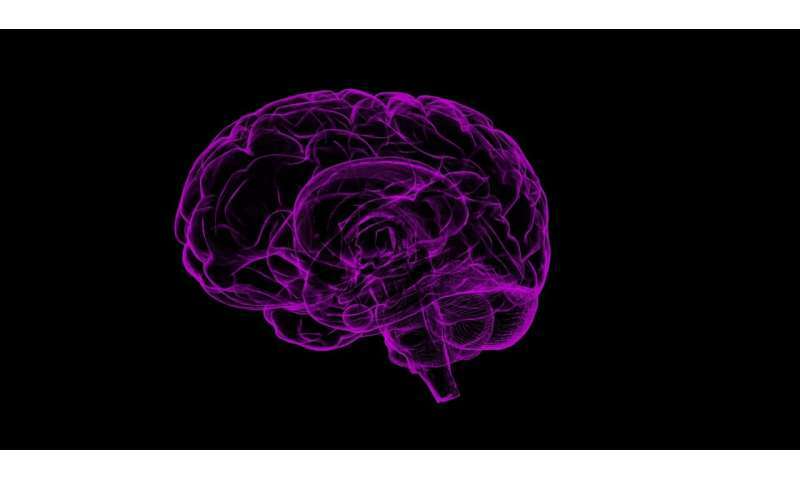 In their paper published in the journal Nature Medicine, the group describes their study of the brains of recently deceased people and what they found. Over the past several years, scientists have been unable to agree on whether new neurons are generated in the brain (neurogenesis), and if they are, how long it persists and in which parts of the brain it happens. A lot of research in this area has focused on the hippocampus because it is the part of the brain most involved in storing memories—logic suggests that new neurons would be required to allow for storage of new memories. Also, the hippocampus is one of the brain structures that is damaged by memory-robbing conditions like Alzheimer's disease. Last year, an international team of researchers concluded that neurogenesis does not occur in the hippocampus after childhood. In this new effort, the researchers report what they believe is proof that quite the opposite is true—that in fact, neurogenesis continues right on up until old age. Prior research has found that in the early stages of development, neurons contain a protein called doublecortin, which can be seen under a microscope. The research in Spain relied very heavily on this information. The researchers studied corpses that recently deceased (within 10 hours of death) and had their brains suspended in a liquid solution known to keep neuronal tissue fresh, at least for a few hours. They removed thin slices of brain material from the hippocampus and looked at them under a microscope for signs of doublecortin. The researchers report that they found numerous examples of cells with doublecortin, which showed that new neuronal growth was occurring in the brains of people who had died at ages ranging from 43 to 87. Notably, they did the same tests on people who had had Alzheimer's disease and found very few examples of neurogenesis, suggesting the disease not only robs people of old memories, it also prevents them from forming new ones. The researchers also note that they used a more stringent approach to corpse preservation, and that might explain why they found different results than the team last year.